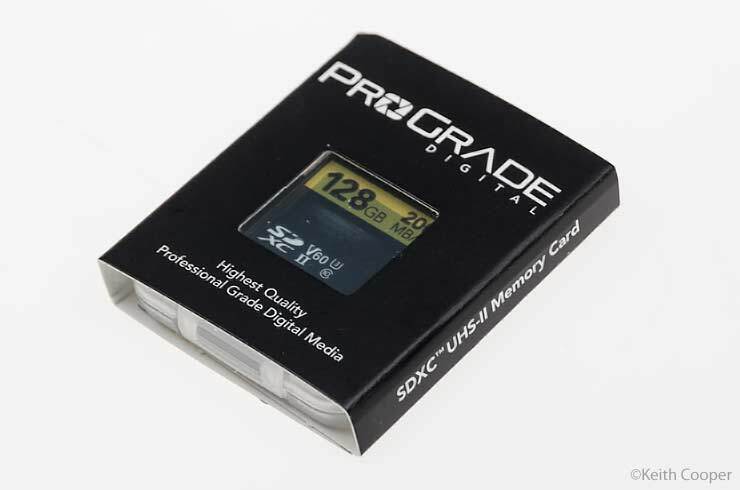 ProGrade Digital was established to provide top end camera memory and workflow solutions for photographers needing speed and reliability. As an architectural photographer working at a slower pace, Keith sort of assumed that his ‘old kit’ would carry on fine. If you go via one of our links we receive a small commission on sales – this helps support our site. We believe in making any such links clear to readers – our thanks to anyone who does. Like many photographers, I keep an eye on the technologies that are an essential part of my workflow. My Canon 50MP 5Ds represented a biggish step up from my previous 21MP Canon 1Ds Mk3 when I got it in 2015. What I never updated at the time were the 32GB memory cards I’d been using with the 1Ds3 – their capacity was fine, I didn’t shoot long bursts of images and would not often fill a card, with the sort of work I did. 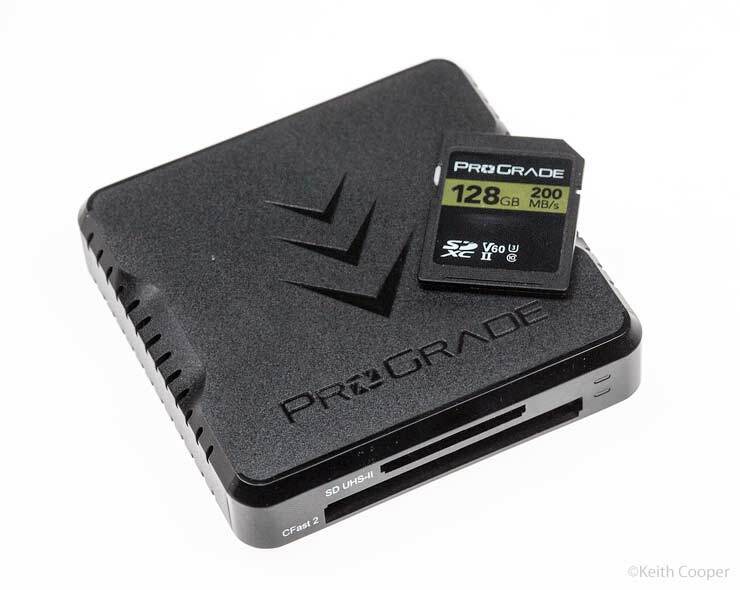 Sure, I noted the continuing evolution of cards, but that was for sports photographers, high end video and wedding people who shot thousands of images a time. 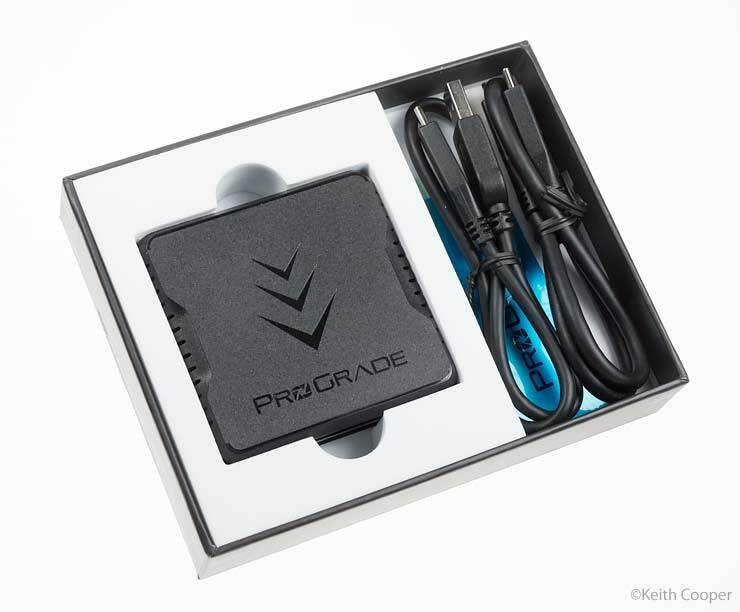 After recently talking to some of the people from ProGrade in the US I decided to see whether even my relatively sedate workflow should be updated. Just remember that the performance limit may well be coming from your camera, and that a faster card may make very little obvious difference to your shooting. In the case of my 5Ds, the SD slot limits means I won’t be able to see the full speed benefits of the SDXC UHS-II, V60 128MB card I’m trying. Don’t just throw the box away BTW. There was a 10% off coupon for my next purchase inside. 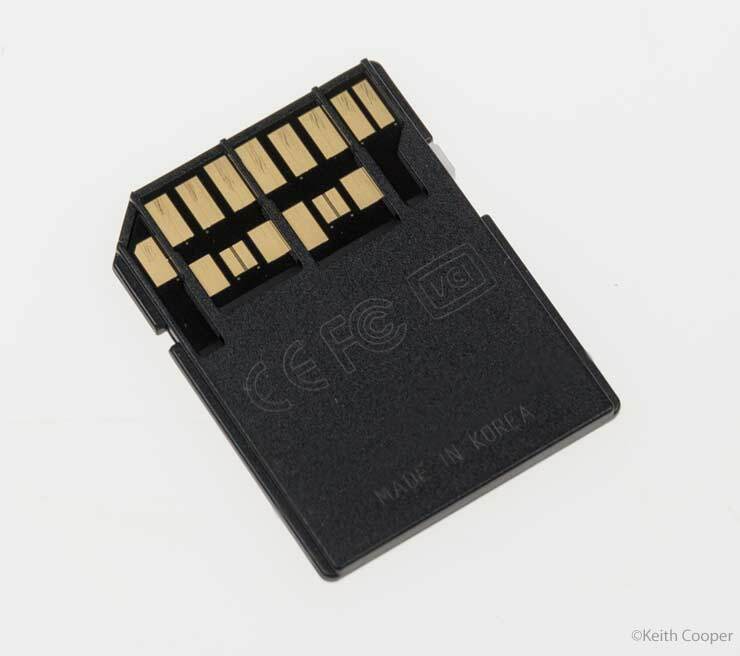 Camera memory cards are widely forged, with reduced capacity and performance. I only once ever bought one from a ‘Fulfilled by Amazon’ supplier, and it failed after a month or so. 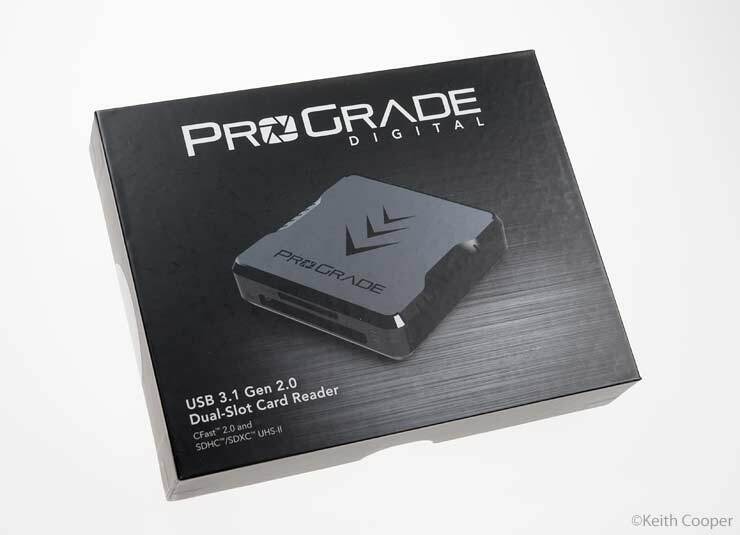 The ProGrade cards are individually tested, unlike the batch testing applied to many other brands. Warranty info. 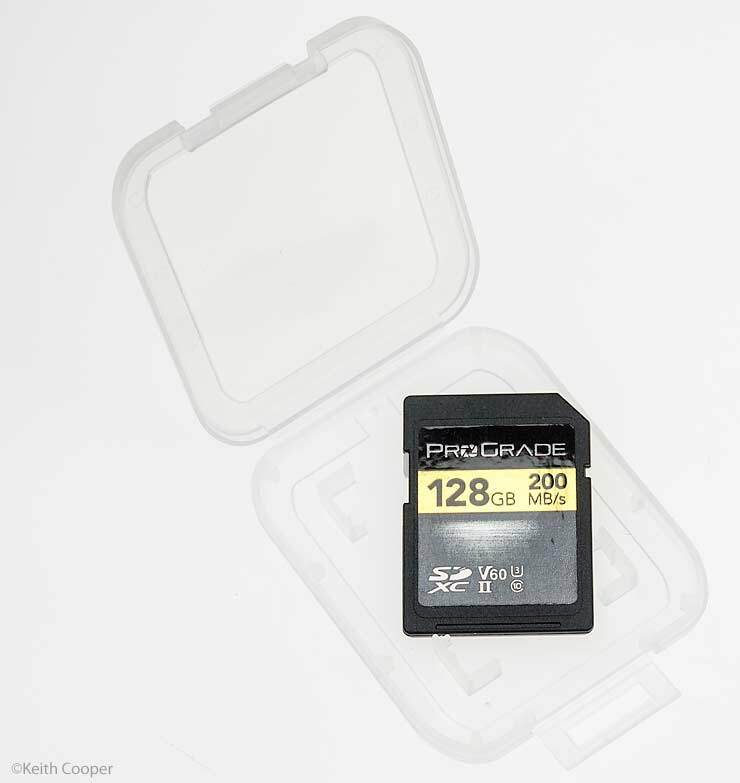 128GB is a good size for my SD card slot making for a good backup against the 32G CF cards I use in the other slot. That’s what I though until I noticed how fast it could be downloaded – the roles are now swapped. In some ways the new card reader is a much more immediately useful update – it’s fast. It comes with leads for USB3.1 (normal rectangular USB) and the new smaller (faster) symmetrical style. The reader feels solidly built and functional. The cards were not full, but I was only looking at relative speeds. So, even my old cards are a lot faster on the new reader. I’d note that to use the 128GB card, my old reader just isn’t up to it, but there was twice as much data on the 128MB card and it was still quicker than the 32GB. The reader is making use of the faster card speed. I’ve quite deliberately not gone for detailed read/write time analysis – you’ll have to look elsewhere for that. My 5Ds is not really meant for speed and I rarely shoot video (it’s ‘only’ HD anyway). The 128GB card will likely be even better for my next camera, but for the fact that reliability and capacity are important right now. 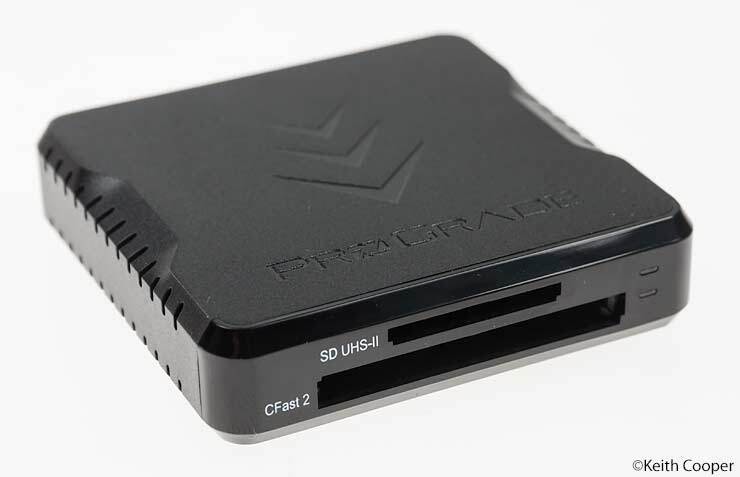 I also now have CFast card support, for the next time I borrow a 1D X mk2, but the real boost is when I want to get lots of data off a card with the USB3.1 reader. 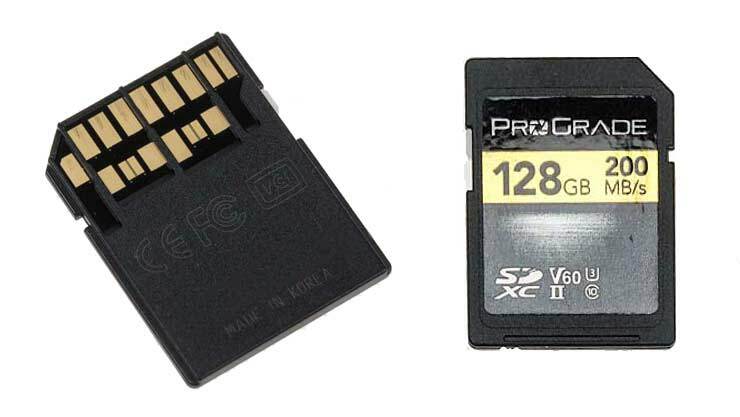 Memory cards are a vital link in your photography. If your business depends on it, then isn’t it time to move those old cards to the ’emergency backup’ section of the camera bag? Update: SDUC is added to the list (128TB max) – see the announcement news article. This is where it can get confusing… Rather than go into all the fine detail I’ll include this table from [WP] where I’d suggest you go next if you want all the background.